Poppy Juice: The Best Homemade Face Scrub Ever! 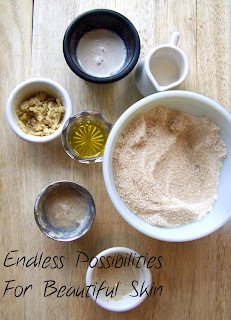 The Best Homemade Face Scrub Ever! I've tried many different scrubs through the years but I continue to come back to my basic scrub created in my own kitchen. As my readers know, I have struggled with acne and now that I am 43 years old, I battle dull, dry skin that threatens to crack at any moment! Unfair, right? 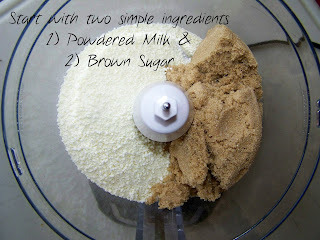 1) Mix by hand or in your food processor 1 cup of brown sugar and 1/2 cup of powdered milk. Blend well. This will be your base scrub. 2) Put it in an airtight container and use as needed. 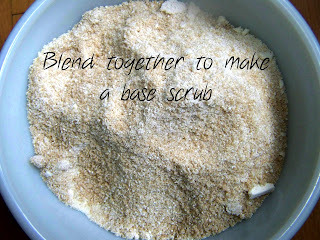 I like to mix approximately 1 Tbsp with a tsp or so of water to make an effective scrub. It works well as a body scrub too! 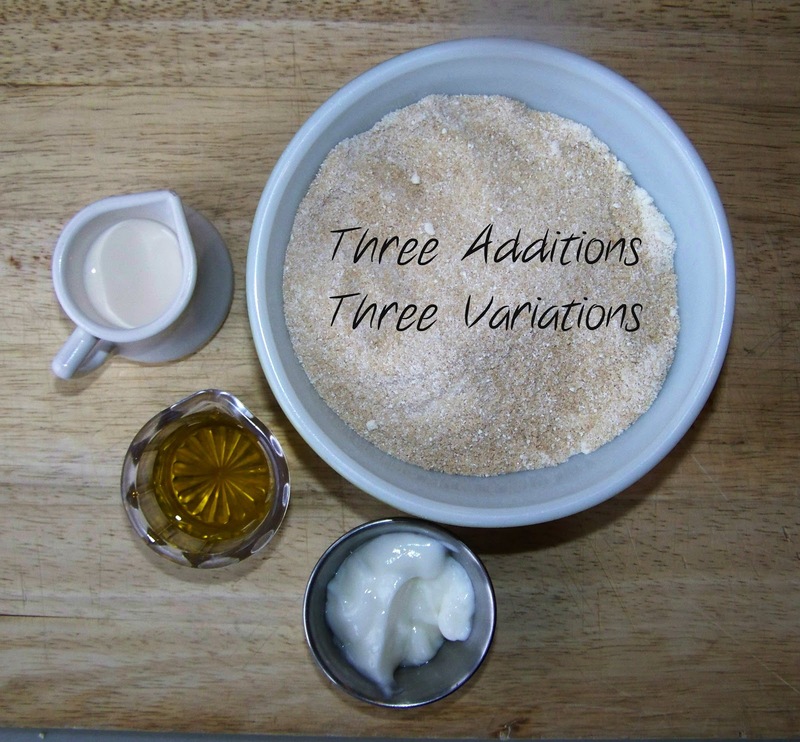 3) For a more moisturising scrub, try mixing with extra virgin olive oil. If you have acne don't be afraid of using oils to cleanse and moisturize. Studies show that the property "squalene" found in oils in general is an antioxidant, moisturizer and a convenient vehicle to carry other properties in topical applications. It has shown promise for acne and dermatitis sufferers. For an excellent anti-aging and anti-bacterial addition mix yogurt in with your base scrub. Yogurt contains lactic acid which helps to exfoliate your skin, soften wrinkles and unplug clogged pores. Buttermilk is another valuable addition as it is very high in lactic acid. My great-grandmother used buttermilk daily and had beautiful skin even in her old age. Commercial "Alpha-hydroxy" skin treatments usually contain both lactic acid and glycolic acid. Brown sugar provides the glycolic acid and milk products are rich in lactic acid. This scrub contains both, leaving your skin soft and supple in the most natural way possible. needs without breaking your pocketbook! The base scrub also makes a great gift! I am using face scrub for my face and most of the time face masks too.